Health Tanzania raised money to build bathrooms for St. Augustine’s English Medium Primary School. 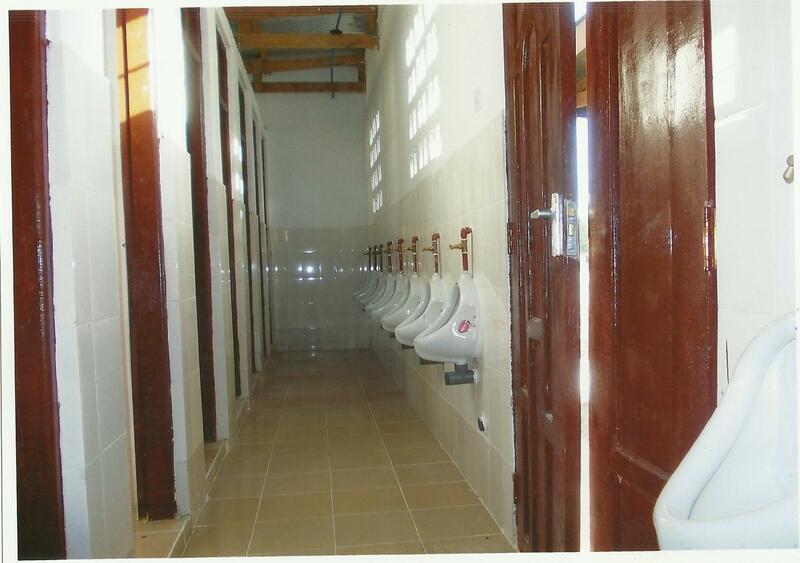 The school serves the community in Dar es Saalam adjacent to Buguruni Anglican Health Centre. Health Tanzania also raises money to help send AIDS orphans to the school. 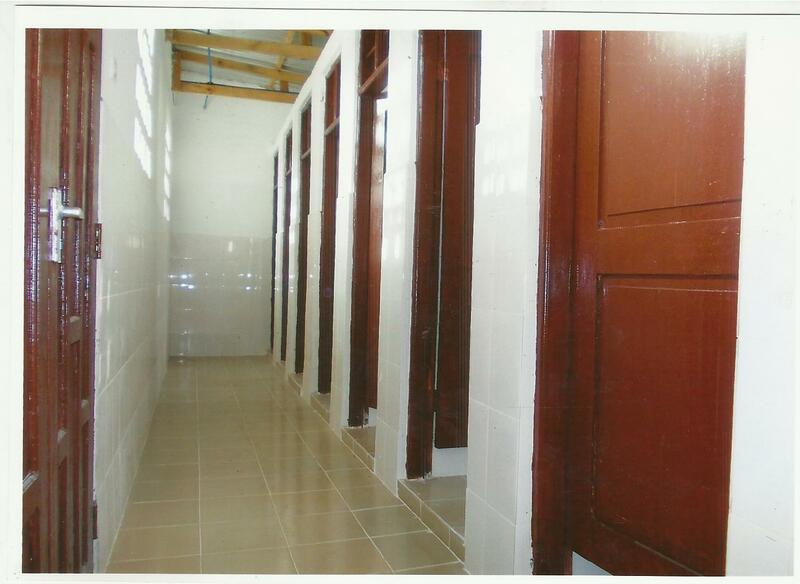 Just a $100 donation will send a child to school for a year! 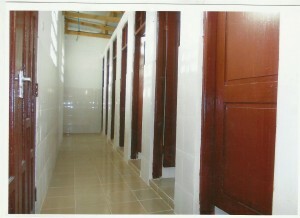 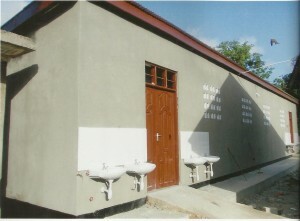 Below are the completed bathrooms, which will provide much needed sanitation for the children.